Located in Ardee City, Gurgaon, Relaxe Beauty & Makeup Studio offers a wide range of beauty services for both men and women. It is headed by a passionate beauty professional, Mr. Verma, who holds certification in makeup and grooming. The beauticians here are well trained and offer quality services with a touch of personalization. 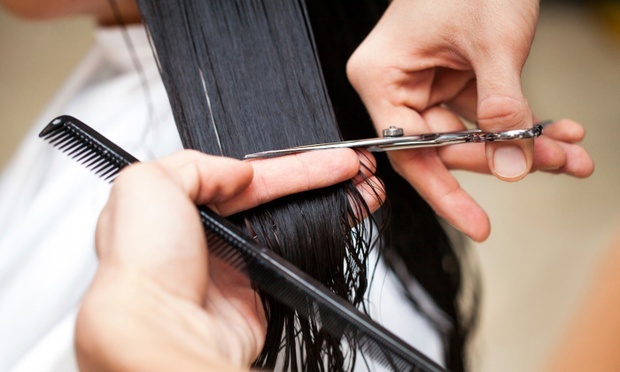 The salon uses professional products and sophisticated equipments to render all it's services.